Garlic has been traditionally used to support heart and cardiovascular health. 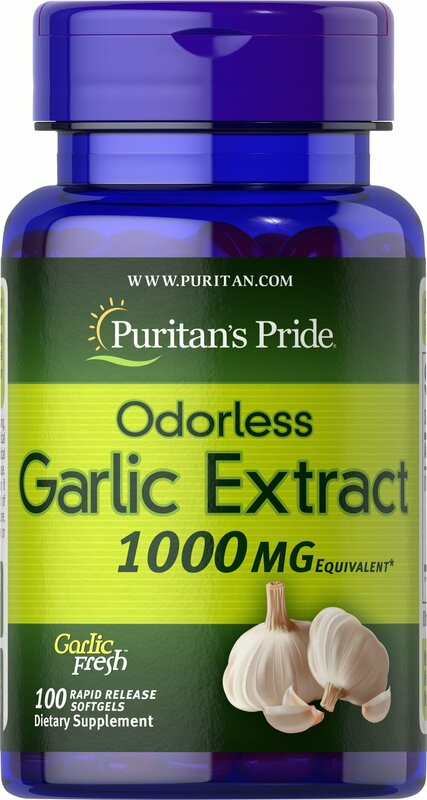 ** It’s the natural ingredients in Garlic that give it its antioxidant properties. ** Our specialized cold processing method preserves the natural goodness while reducing the odor.